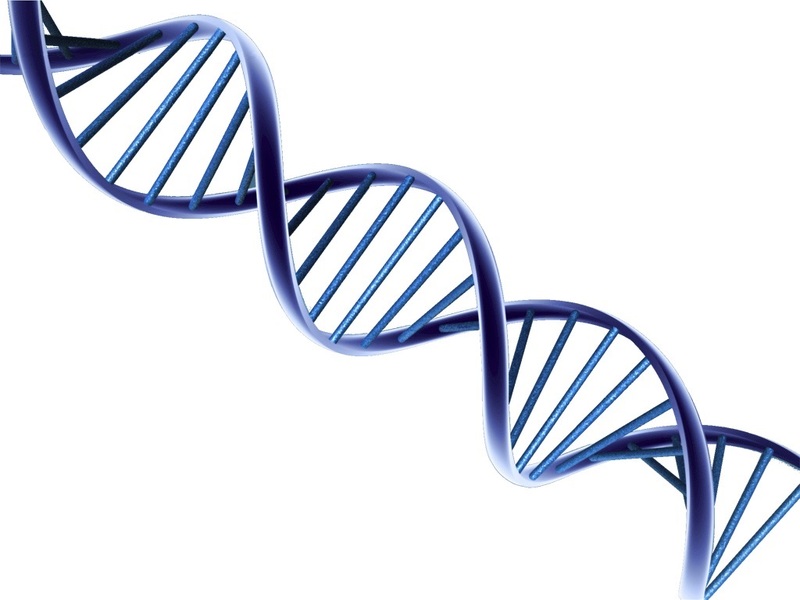 DNA tests performed for use in a court case, such as paternity, child support or immigration, require a legal chain of custody and testing in an accredited laboratory. The chain of custody is everything that happens to a sample from collection to submission for testing. This process is followed to ensure integrity of the sample throughout the process. 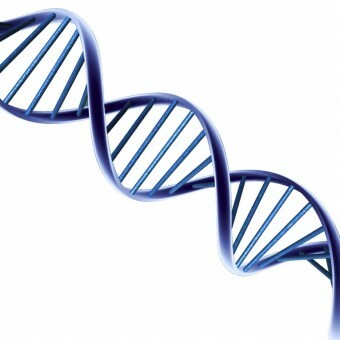 Once the results of the legal DNA test are provided, they may be used as evidence wherever needed. Whether they are used in a state, tribal, or federal court, or for an adoption or immigration through the Immigration and Naturalization Services (INS), the results may be viewed as valid and accurate when the chain-of-custody process has been followed. MedCare prides itself on the exacting attention it gives to your sample’s chain of custody. The services are affordable, confidential and fast. The collection is quick and painless. The results are accurate and court-admissible. Schedule your appointment today by calling our office at (718) 328-1900.